South Coast Beef Producers Association (SCBPA) is a group of beef producers working towards a productive, sustainable and profitable beef industry in the South Coast and Southern Highlands of NSW through best practice that meets financial, environmental and social expectations. A local sustainable and productive beef industry. Create a viable representative Association that delivers real benefits for its members across social, environmental and financial accountabilities. Develop a viable and sustainable beef production program to produce consistent, quality cattle/beef for the relevant markets. 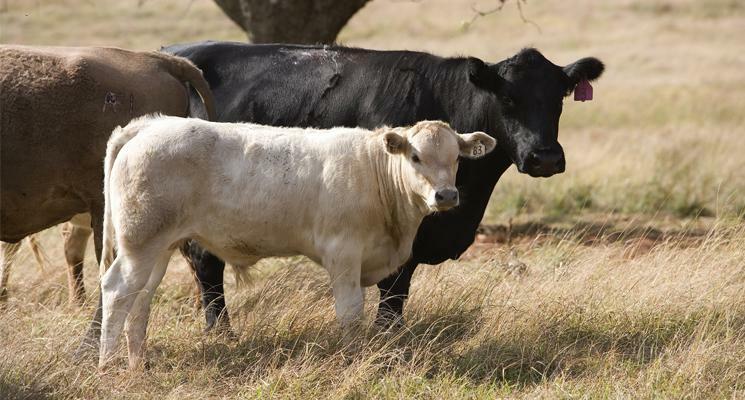 Develop a viable and sustainable beef marketing program for members across the region. Provide a comprehensive capacity building program for members. Establish and maintain a network with industry and government agencies, including Meat and Livestock Australia, NSW Farmers, government representatives and other industry groups throughout the supply/value chain. Represent members of the South Coast Beef Producers Association. Create a viable structure for the benefit of its members, develop synergies with other primary producers groups in the region and secure appropriate funding to deliver objectives. Our members support the highest level of animal welfare. We care about our cattle and it is up to us to ensure those who care for our animals are also complying with the highest standards. An extensive Model Code of Practice for the Welfare of Animals is available from the CSIRO in print form. It covers a range of topics including castration, identification, dehorning, weaning, agistment and even cattle handling facilities. However, this document does not cover transport. A brief list of issues to consider when transporting cattle can be found on the MLA website.